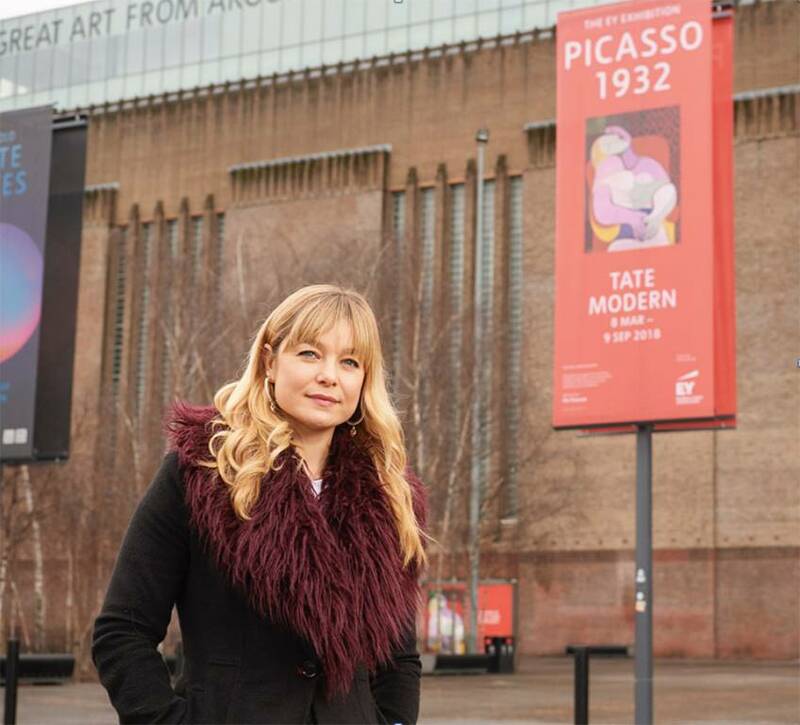 On Sunday March 11th, I will be presenting live from the Tate Modern to give you art addicts a front row seat to the most important exhibition of the year, Picasso 1932: Love, Fame, Tragedy. 1932 was Picasso’s year of wonders. You will not believe the amount of masterpieces he created nor how many times he reinvented art history and left us with images so compelling and complex that we are still working them out today. I am going to be joined by a bunch of Picasso geeks like David Bailey, Vic Reeves, Jonathan Yeo and Idris Khan – not to mention the Tate’s experts- to uncover this very unique moment in his career.